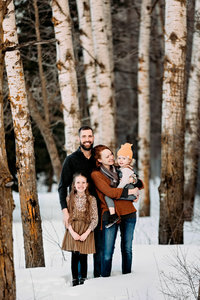 I had so many beautiful family sessions this fall, and I am working hard to blog them all! This family here was SO adorable. The kiddos were so loving and fun….and I mean those red curls – talk about adorable! We had gorgeous weather, and a sun soaked night! Here are some of my favorites!